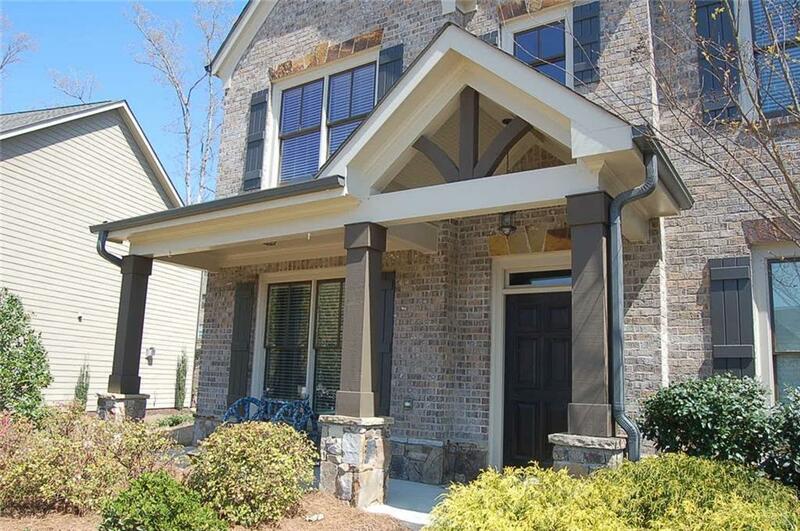 Gorgeous home in Mill Creeks's most sought after gated community with resort-style amenities. Main FL boasts formal dining/living room or office, open concept family room with gas-stone fireplace and coffered ceiling. Gourmet kitchen with SS appliances, island and custom backsplash bedroom and full bathroom. 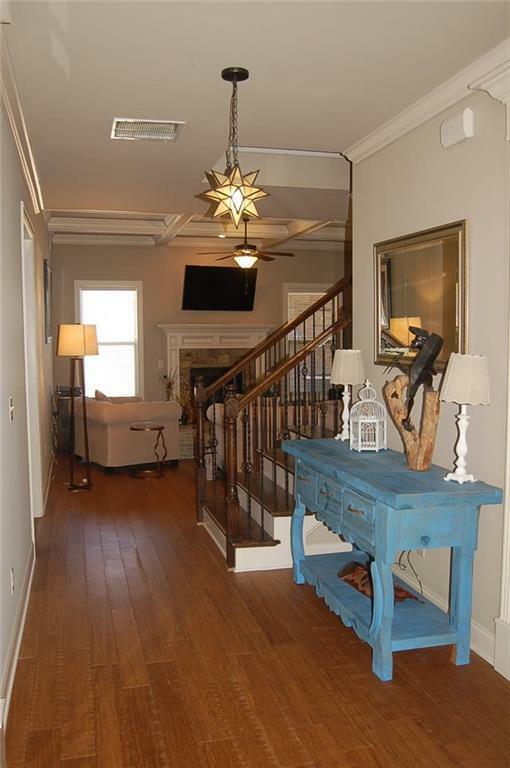 Second floor has 4 bedrooms, 3 full bathrooms, master en suite with large walk-in California style closet. Fenced backyard with covered patio and fireplace. Attic has spray foam insulation for added comfort during our cold winters and super hot summers!